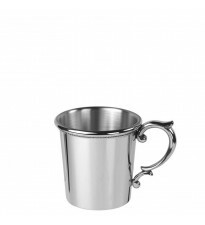 The Louisiana Julep Cup in pewter is stylistically similar to the julep cups popular throughout the south. This particular design is inspired by the work of Anthony Rasch, a metal craftsman working in New Orleans from 1822 to 1857. 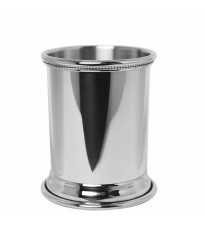 Salisbury’s Louisiana Julep Cup is a tribute to the craftsmanship of the Old South. 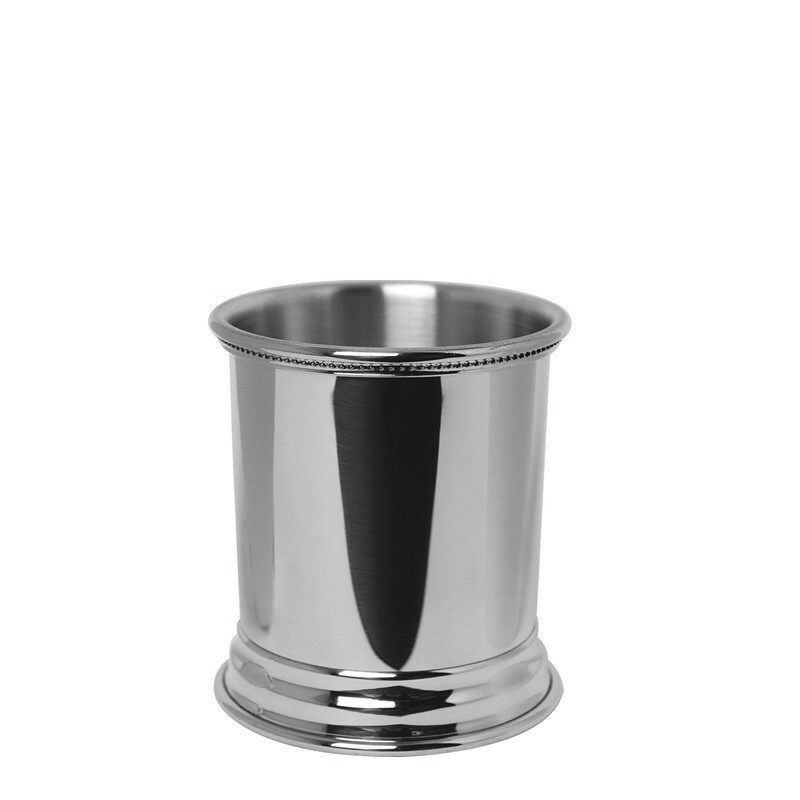 Louisiana Baby Cup, 5 oz.